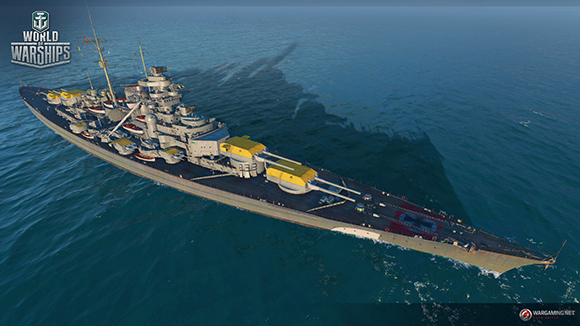 Get a brief look at the new Bismarck campaign and more on the website HERE. 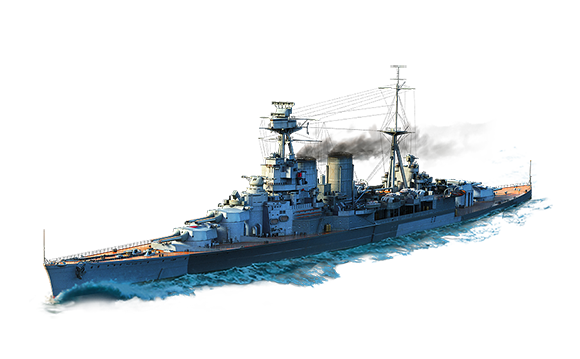 HMS Hood isn’t required to unlock the Bismarck in Hunt For Bismarck, but this powerful tier VII fast battleship speeds up your progress and gets you there in style! Look for a new special Hood bundle each weekend until June 7, while the Basic Hood Bundle starts June 7 and ends June 16! The Hunt for Bismarck Campaign ends June 7 @ 08:00 EST! Unlock the mighty Bismarck and start a collection of unique items, camo and more in a new campaign using ships of different classes to avenge the destruction of HMS Hood! You can read the full patch notes on Update 0.6.5 HERE. World of Warships is a supported game in our Warfare Division and offers all BWC members a great opportunity for quality gaming, team building and event participation. Featuring tactical variety, easy-to-learn but hard-to-master mechanics, addictive gameplay, and competitive league play, World of Warships espouses the “One Team, One Fight” ethos that BWC centers itself upon perfectly. Attend a WoWS operation, training, and/or FTX and earn credit in the 2017 “One Team One Fight” (OTOF) Campaign. Learn more about the OTOF Campaign HERE. The BWC fleet needs you for Segment Three of our 'Into the Verse' Epic Op in Squadron Battle from May 20th to June 2nd! Prepare for an arena-style action-filled dogfighting game mode with your squadron and prepare to slug it out with the other team in the cold, dark abyss of space. Each team will start with a certain amount of tickets, and will have to bring down the other team's tickets by damaging and destroying their ships! Lose all your tickets and the game will enter Final Kill, where you will have no respawns! As always, teamwork will be needed to win and bring glory to BWC! All of the details of the operation can be found HERE.